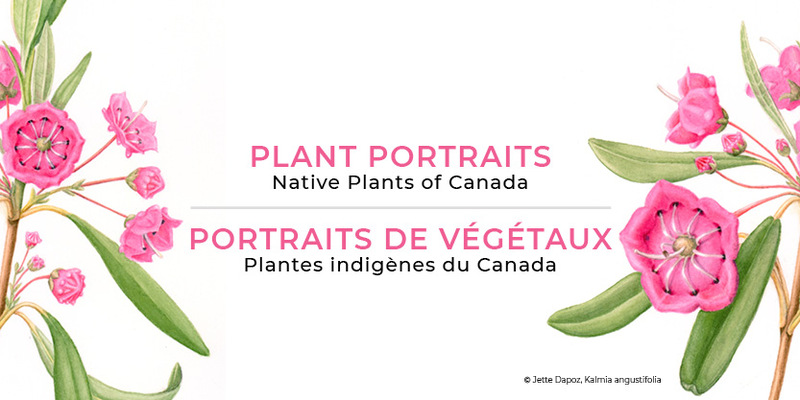 The Canada Agriculture and Food Museum (CAFM) has announced the upcoming Plant Portraits: Native Plants of Canada Exhibtion on their website. This exhibit will be held from May 18 to October 31, 2018, in the Learning Centre on the grounds of the Museum located at 861 Prince of Wales Drive, Ottawa, Ontario. For information on visiting hours and directions to the Museum, click on the live links (green text) and visit them on Facebook for up-to-date events and activities.